Grinder Gym is the place where your dream of a better body is our business plan. Our commitment to you is what allows us to guarantee your results. 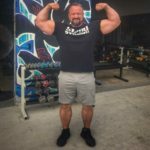 Gain assess to a one of a kind training facility to perform your own workout or use that time to perform a missed workout if you hit a few too many “snoozes” on that alarm clock. Open Gym will not always be supervised by one of our coaches. Read More. 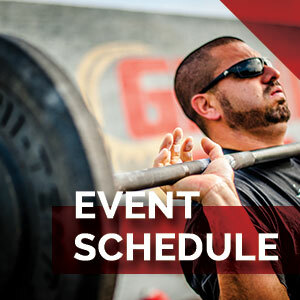 The Competitor Programming is a comprehensive training programs designed for those dedicated to compete in strength sports. 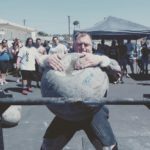 offered at Grinder Gym that is designed to prepare athletes looking to compete in one or more strength sports that Grinder Gym routinely hosts competitive events for. Read More. 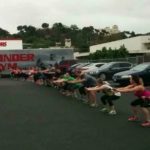 All our Large Group Classes are organized with a clear structure for each coach to follow consistently, in order that members know what to expect. Every month new workouts are added to the schedule. The plan for each month balances both the type of movements used and energy systems. Read More. Small Group Classes provide the benefit of more hands on coaching than the larger class setting. 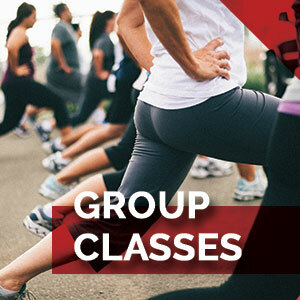 Our small group is up to 5 people doing the same workout under the instruction of a certified fitness instructor. 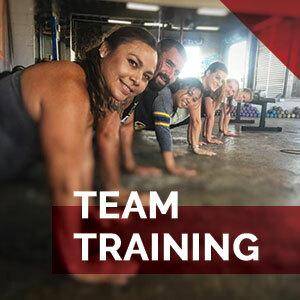 You benefit from world-class coaching, a well planned structured workout, and accountability from your coach and fellow group members. Read More. 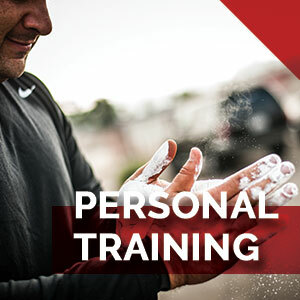 Personal training services offer face to face individualized instruction and guidance with your workouts. 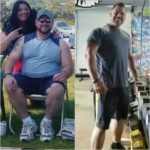 Personal trainers can lead you through your predetermined fitness programming or they can create a unique workout based on your needs for the day or week. All our coaches are certified to design and implement fitness training programs for apparently healthy individuals. Read More. With our nutrition services you have the option to meet face to face or with virtual coaching by phone and email. We have the personalized programs for your individual goals, lifestyle, activity level, and of course your budget. Choose between our template Menus & Meal Plans or our fully Customized Nutrition Programming. All our Nutritionists are Licensed Sports Nutritionists with the National Association of Sports Nutrition and Certified Personal Trainers. Read More. We offer a variety of training programs in the area of Athlete Performance, Fat Loss Transformation, and Muscle Building. These programs are offered through online training, small group programs, and one-on-one personal training. Read More. Achieve your training goals with our online coaching and programming. Our coaches will work with you to identify the critical path to your goals, creating the action steps to follow, and defining the key accomplishments along the way. Read More. If you have any questions about our services please feel free to contact us for details.